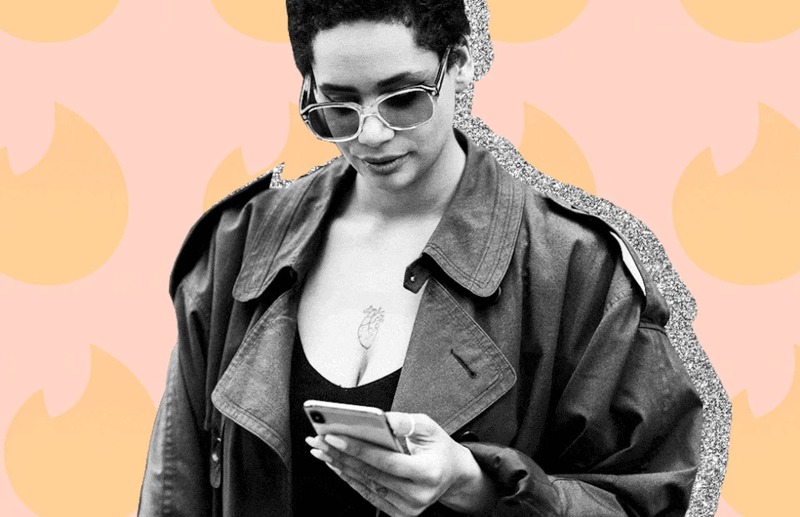 Cosmopolitan ~ How to Create the Perfect Tinder Bio Check out what Brooke Sprowl has to say about your Tinder bio in this Cosmopolitan feature! Brit+Co ~ 5 Times Holding a Grudge Can Be Good for You Take a look at this Brit+Co article Brooke Sprowl was featured in about holding a grudge! Are You in a Co-Dependent Relationship? 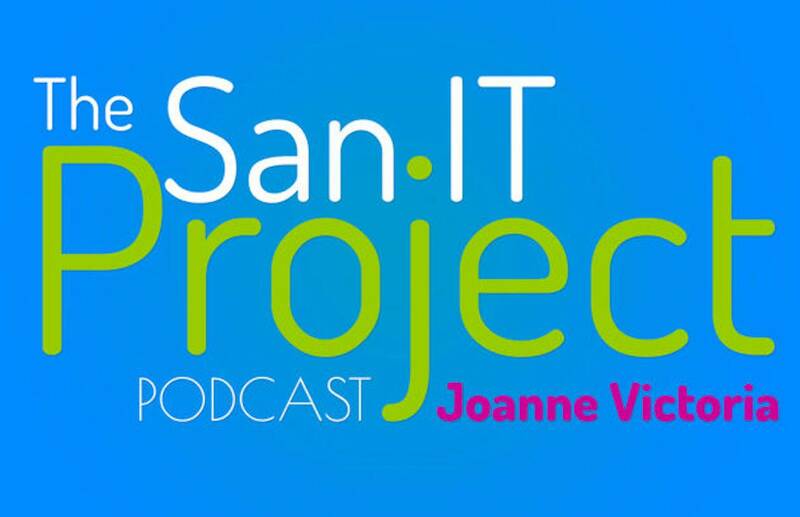 The San IT Project Podcast ~ Are You in a Co-Dependent Relationship? Check out this episode on The San IT Project Podcast! Brooke Sprowl speaks about co-dependent relationships. Is There Really Such a Thing as Taking a Break from Dating? Mel Magazine ~ Is There Really Such a Thing as Taking a Break from Dating – and Does it Actually Solve Anything? Take a look at this article in Mel Magazine Brooke Sprowl was featured in about taking a break from dating! Lean The F*ck Out Podcast ~ Growing a Therapy Practice Listen to this episode with Brooke Sprowl on Lean the F*ck Out Podcast about growing a therapy practice. 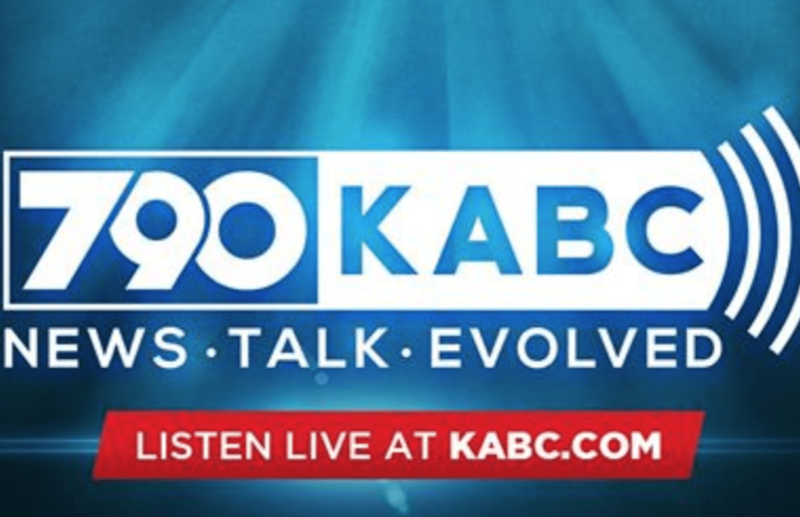 KABC ~ Dr. G: Engaging Minds Check out this radio broadcast episode Brooke Sprowl was in on Dr. G’s Engaging Minds. 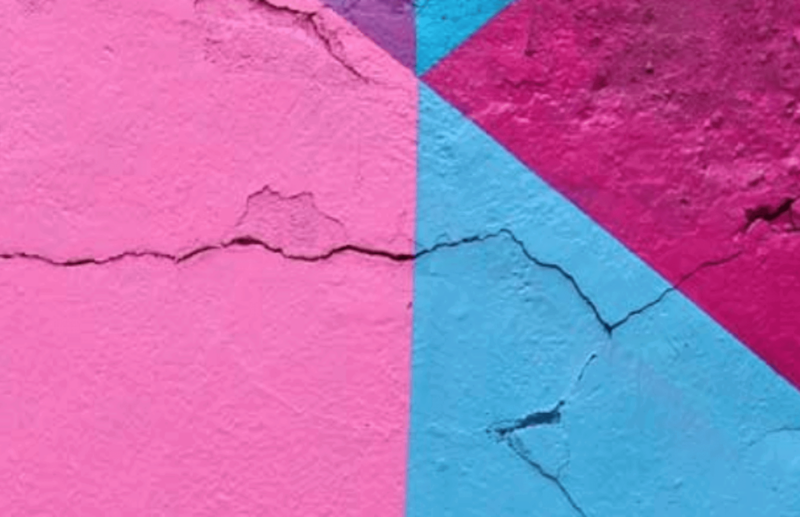 How To Overcome Codependency, According To Therapists Who’ve Seen It Happen Check out this article in The Zoe Report our Brooke Sprowl was featured in regarding codependency! 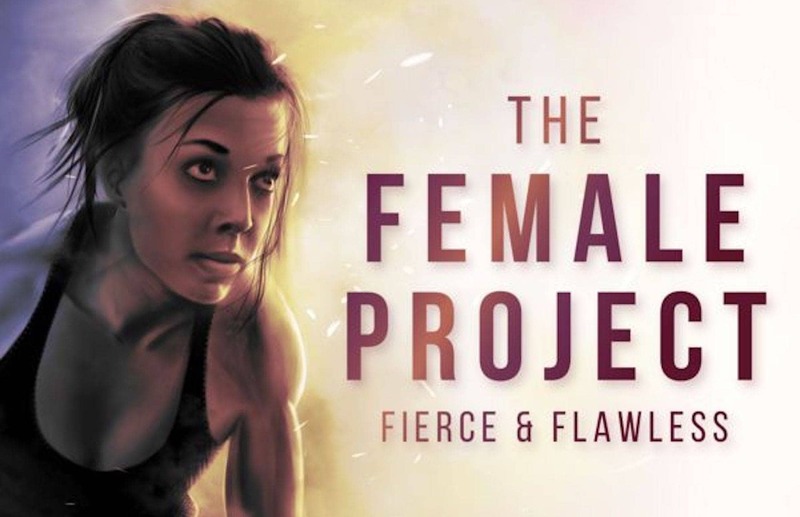 Fierce and Flawless (The Female Project Podcast) Listen to Brooke Sprowl in the latest episode of Fierce and Flawless (The Female Project Podcast) with Dr. Antonella. Reel Talk Pilot Listen in and watch what Brooke Sprowl has to say (at 4:45-10:40 minutes in) in this Reel Talk Pilot! 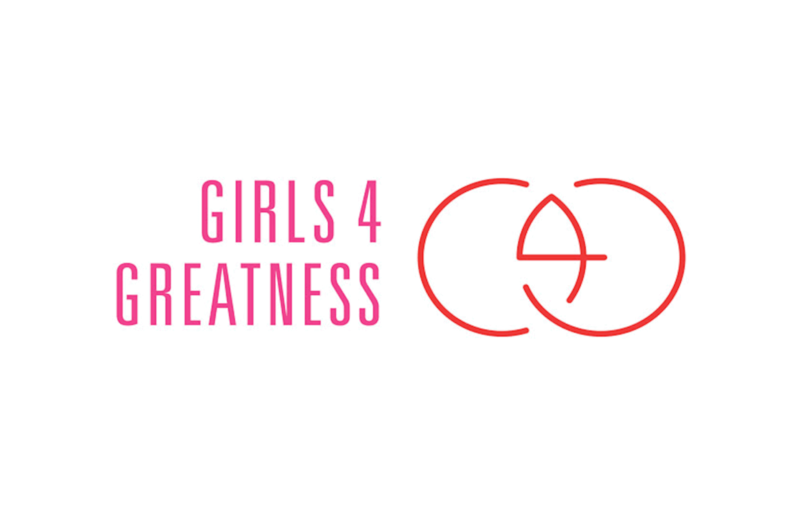 Power the Hustle Podcast ~ How to Date Better Check out the latest Power the Hustle Podcast episode on How to Date Better, with Brooke Sprowl! 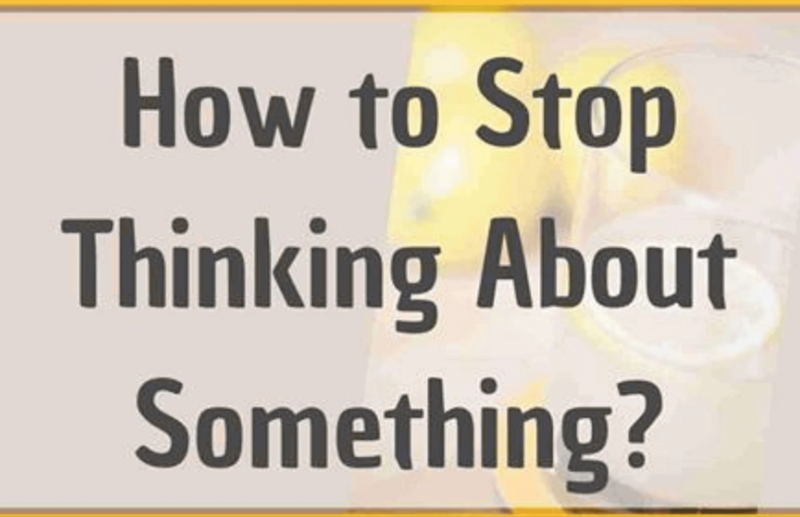 Up Journey ~ How to Stop Thinking About Something Brooke Sprowl featured in an Up Journey article about how to stop thinking about something.